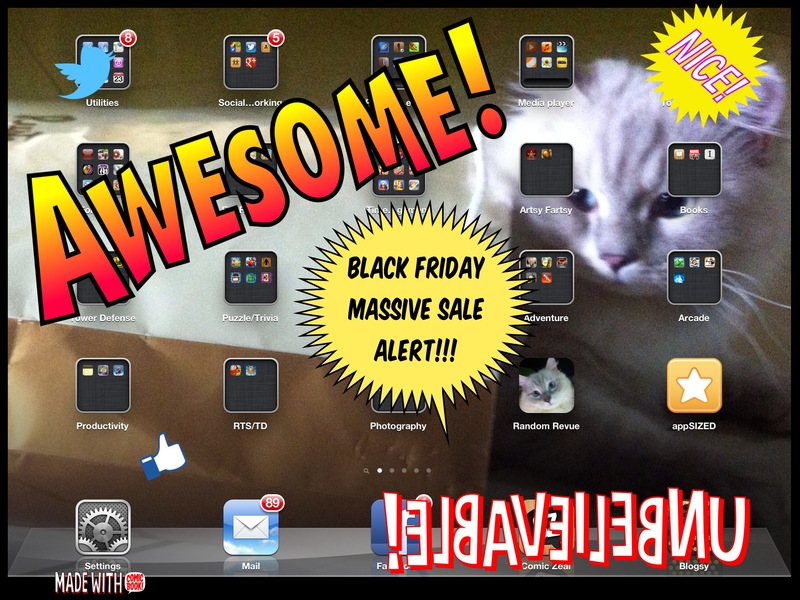 Shop Til You Drop with appSIZED’s Black Friday Massive Sale Alert! 1) Plants vs Zombies HD (NOW $0.99/iPad only) – if you don’t have it yet! 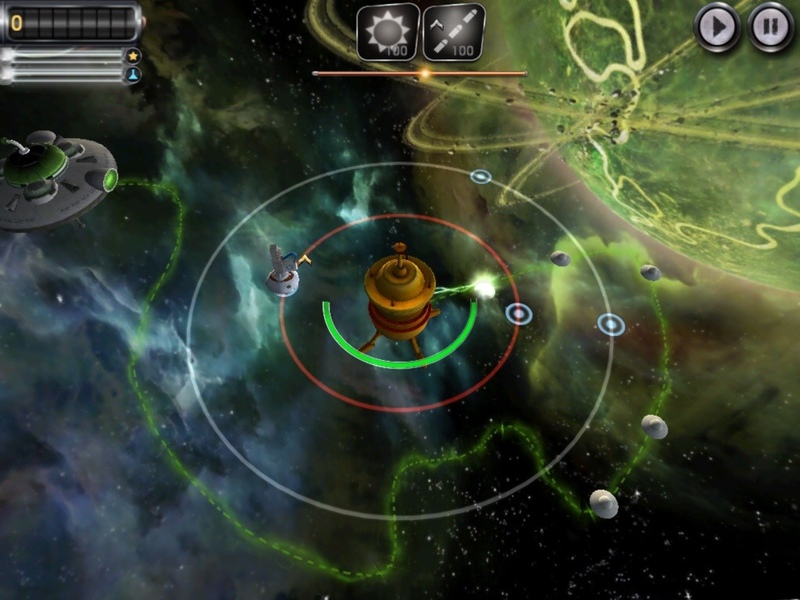 Check out our review of this awesome, iconic tower defense game! 2) Avengers Initiative (NOW $0.99/Universal) – HULK SMASH! 3) Infinity Blade II (NOW $2.99/Universal)- Gorgeous, elegant and action-packed sword fighting RPG adventure. One of the best games on the iOS ever. Read the review. 4) Infinity Blade (NOW $0.99/Universal) – The game that started it all. 5) Gangstar Rio: City of Saints (NOW $0.99/Universal) – If you love cars, guns and some badass adventure, then go pick this up now! 6) Need for Speed: Most Wanted (NOW $2.99/Universal) – If you love racing games and a thrilling chase, check this out! 7) Mega Mall Story (NOW $0.99/iPhone only) – Their apps go on sale rarely, so Kairosoft fans and newbies to one of the most addictive simulation games known to man, you can test the waters with this game. 8) Jazz: Trump’s Journey (NOW $0.99/Universal) – Lest this music game/platformer be buried in the massive price drops going on, this gorgeous little game has a lot of charm and soul. 9) Autumn Dynasty (NOW $3.99/iPad only) – Gorgeous real time strategy (RTS) game that, in my opinion, is perfectly suited for the touchscreen device. 10) Fieldrunners (NOW $0.99/iPhone) – Experience the original 2008 tower defense game that set the bar for thousands to come. Check out the review of Fieldrunners and its awesome sequel here. 11) Pocket Informant Pro (NOW $7.99/Universal) – Powerful calendar/task/notes management software that helps you organize your life! 12) Quickoffice Pro HD (NOW $4.99/iPad only) – A personal favorite of mine, Quickoffice Pro HD is also a viable alternative to your Pages/Keynote/Numbers apps, in one easy to use app. 13) ReaddleDocs for iPad – PDF viewer/attachments saver/file manager (NOW $1.99/iPad only) – Readdle is a trusted brand when it comes to productivity, so you might find this app useful for school and work. 4) Docs to Go Premium (NOW $9.99/Universal) – Looking for a way to make your iPad more productive? 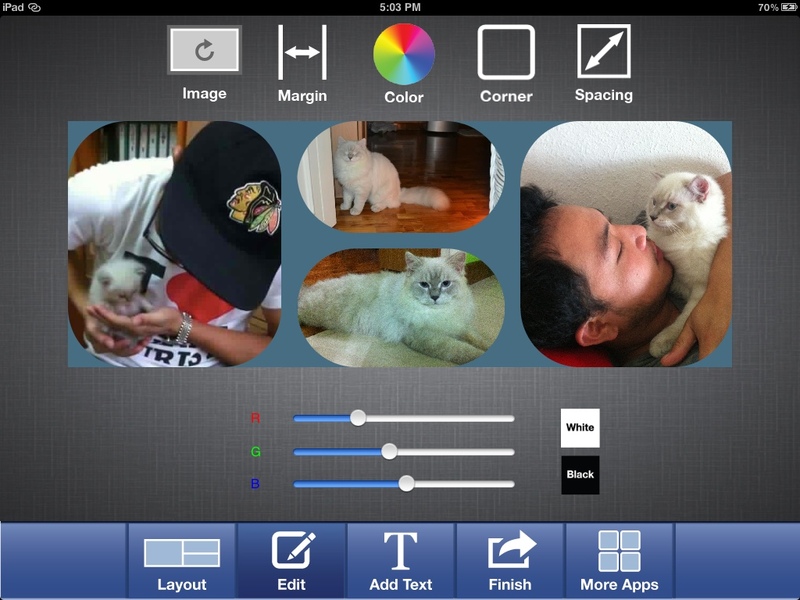 Docs to Go is a one stop shop for documents, spreadsheets and presentations on your iPhone and iPad. 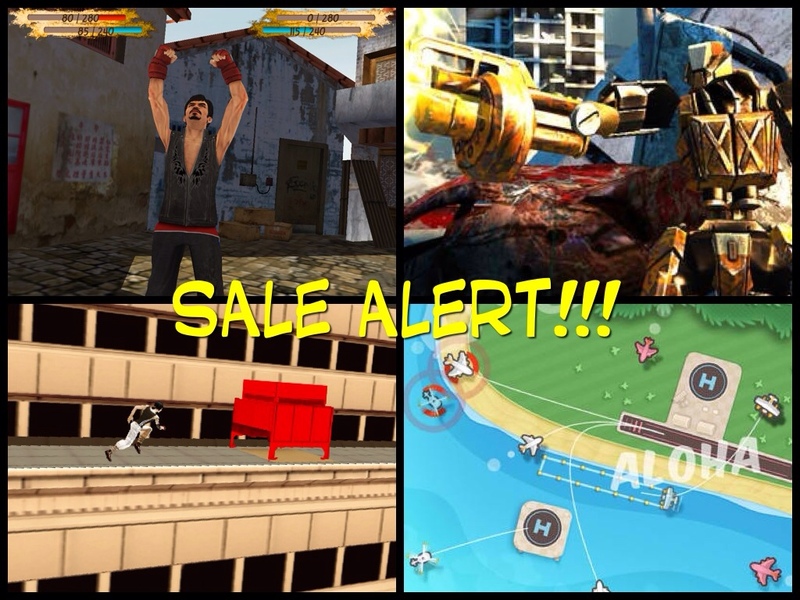 Attention, time management fans and casual gamers, do not miss the massive blowout care of Alawar Entertainment! 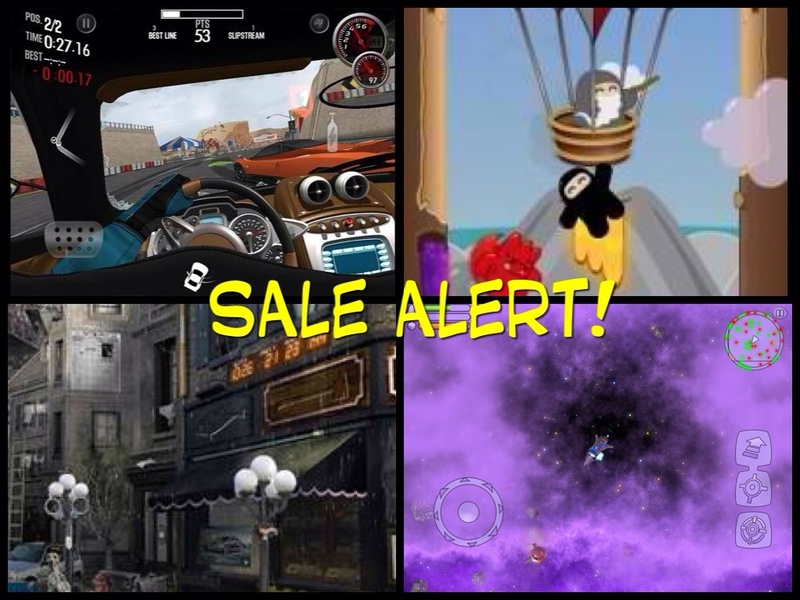 Most of their iPhone and iPad games are on sale, or totally free! 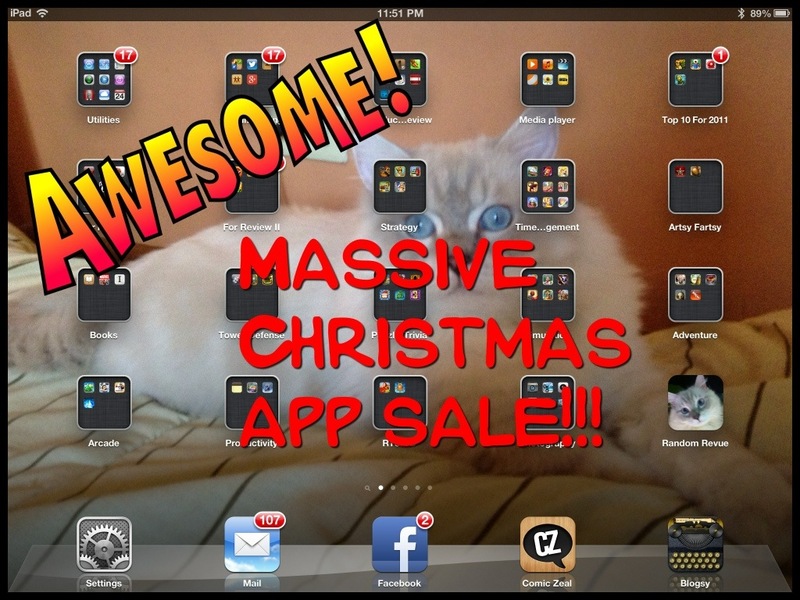 Check out their massive collection of apps here and apps reviewed on appSIZED here. 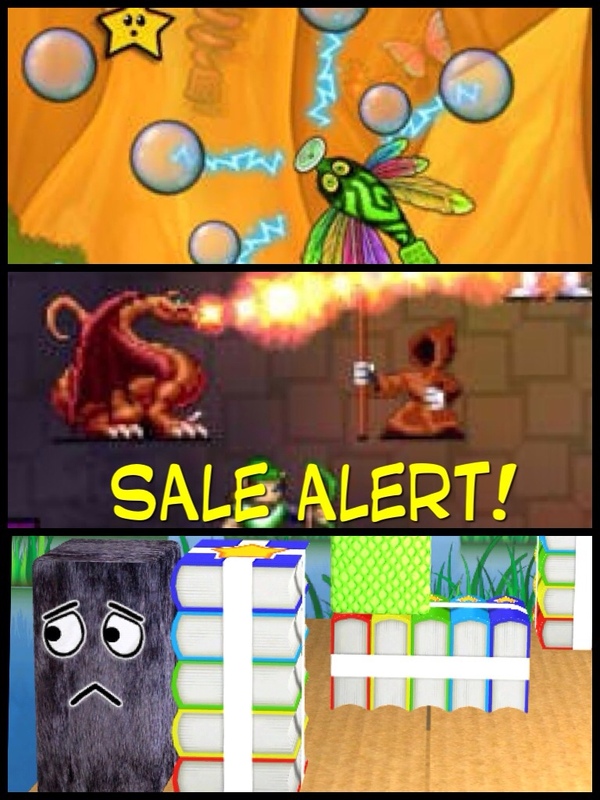 Likewise, another favorite of mine, G5 Games, also has tons of games on sale! Check out their games here and appSIZED reviews of some of their games here. That’s it for now. Keep watching this post for more picks from appSIZED! p.s. In case you are on the lookout for some cool new stuff from Apple, such as an iPad mini perhaps or a retina Macbook Pro, make sure you don’t miss their own Black Friday sale on the Apple page. Free shipping for selected items! 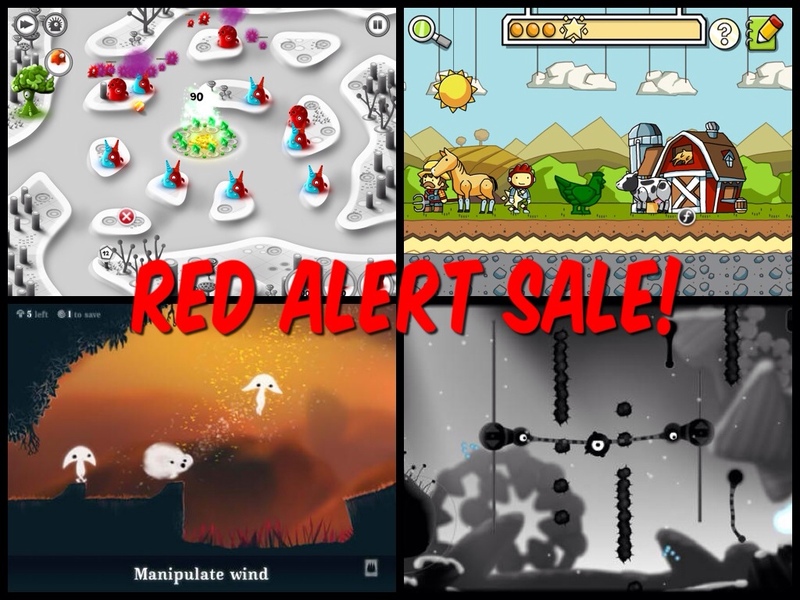 Three acclaimed and award-winning puzzle/platformer games, and one beautifully unique tower defense game – you can get them all for just $5 while they are on sale this weekend. 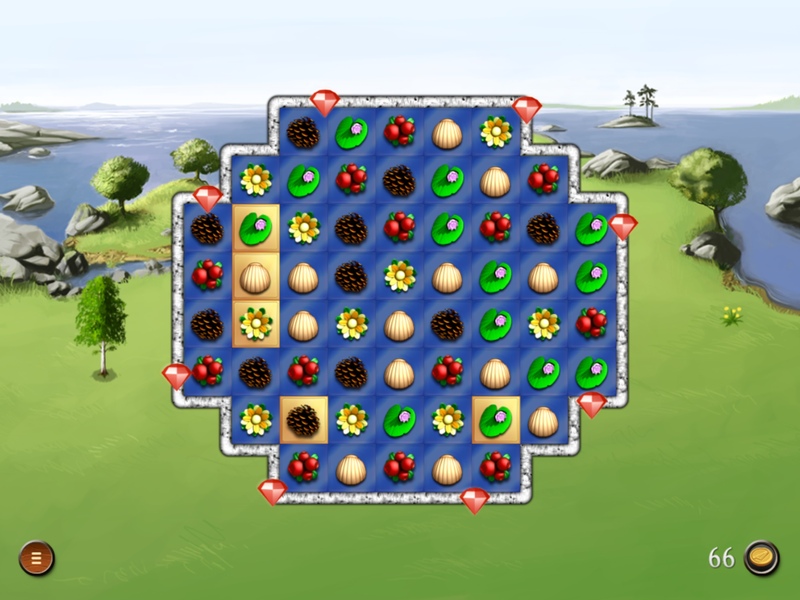 1) Jelly Defense ($0.99/Universal) – You cannot miss 2011’s most engaging and whimsical tower defense game yet! Save these adorable jellies from losing their home and immerse yourself in a beautiful, colorful jelly world. You can read the full review here. 2) Scribblenauts Remix ($0.99/Universal) – Using the power of words, make objects come to life and help solve Max’s various riddles. ou are only limited by your own imagination. This recent Game of the Week makes wordplay exciting, silly and fun. 3) Spirits for iPad ($0.99/iPad) – Unleash your creativity as you guide these spirits home using a bit of ingenuity and skill in guiding them to where the wind literally takes them. 4) Contre Jour HD ($0.99/Universal) – The third puzzle/action/platform to make the cut, this former Game of the Week pick is beloved for its striking visuals, immersive gameplay and haunting soundtrack. Highly acclaimed and award-winning games all this weekend!